Vehicle tracking feature enables you to track your vehicles real time. Monitoring your vehicles exact location is of critical importance. 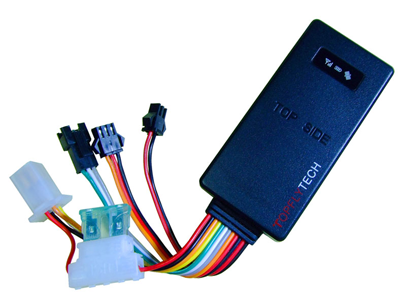 Know exactly where your vehicle is with our real time tracking & monitoring system. View your vehicle’s exact position on Google maps with other important details. Our Vehicle Tracking Dashboard and App will help you organize day to day task. Our admin dashboard gives you a complete control of the entire fleet using only one admin account, fully centralized. It offers a hawk eye detail of your vehicles and offers comprehensive fleet status reports for all vehicles like, Engine On/Off, AC On/Off, Driver Behavior, etc. The in-depth hassle free record keeping helps you reduce a considerable amount of paperwork & helps you get all the information you need at your fingertips. We provide high end fleet management systems that enable organizations to track, monitor and manage their fleets more efficiently. 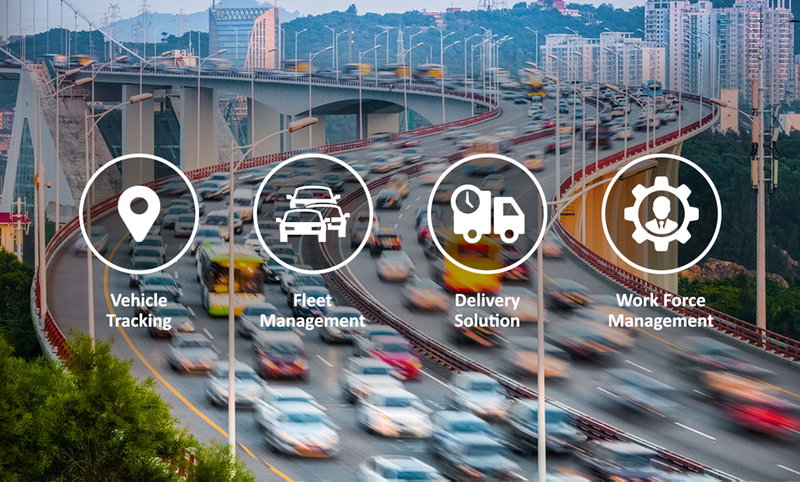 Our web-based fleet management solution built on a scalable platform designed to integrate with your entire business, from logistics and maintenance through to payroll and dispatch. Our fleet management systems t facilitates companies to track monitor and manage their fleets more efficiently. After extensive research we found out the challenges that companies face in knowing the whereabouts of their vehicles at all times. Moreover, avoiding expensive break-downs and also keeping the overall operational costs down. we can do all of that plus more with our simple and intuitive web based fleet management software and fleet management mobile app. Effective fleet safety is good for you, your drivers and other people on the road. Our fleet gives you the tools to run a safer fleet as safety becomes an integral part of your day-to-day operations. Validate your team’s productivity with a verified record of service including details such as start times, job completion and driving time – even when and where your supervisors are supervising. Set up incentives and help the whole business work to their potential and beyond. You’ll see a drop in overtime and better use of the assets you have. Like each employee, every driver is also provided a separate account. The driver can thus check his daily trips, employees he has to pickup, their locations, routes & timings. This enables efficient utilisation of time & helps cut down idle time between trips. Modern software must have the ability to talk to others or provide the ability to get the data back and forth easily. There is a lot of data for fleet managers to track: from inventory management and payroll to maintenance management systems, your fleet is generating a constant stream of business intelligence for a variety of backend systems and software tools. To control this flow of data, we can easily integrate with your IT backend, helping to simplify, streamline, and automate your processes. The key benefit? Our API is very flexible and can be integrated with other applications. It ultimately improves the efficiency of your fleet while reducing costs.